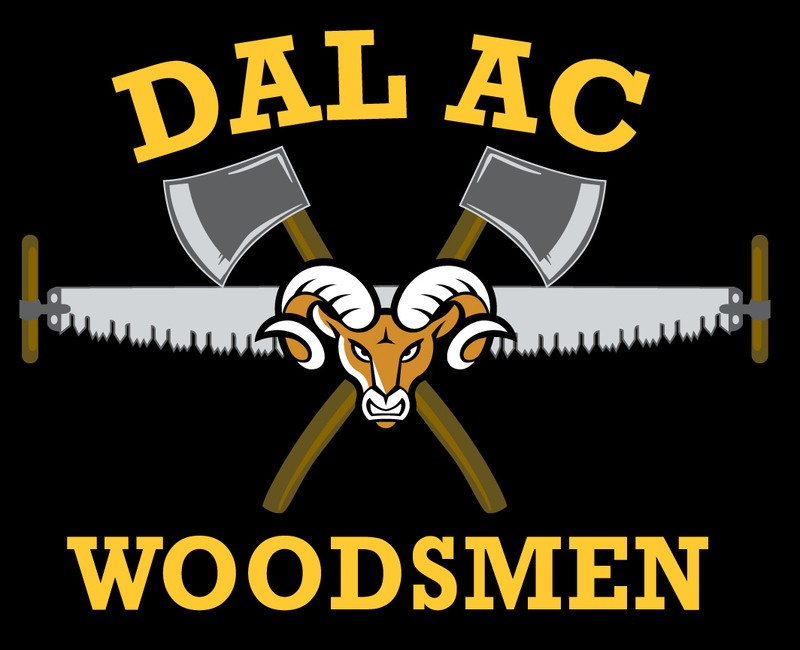 34th Annual Rick Russell Woodsmen Competition happening this weekend! Water boil – There will be two heats of water boil. In the first heat it will be mens 1 and womens 1. In the second heat it will be mens 2 and womens 2.